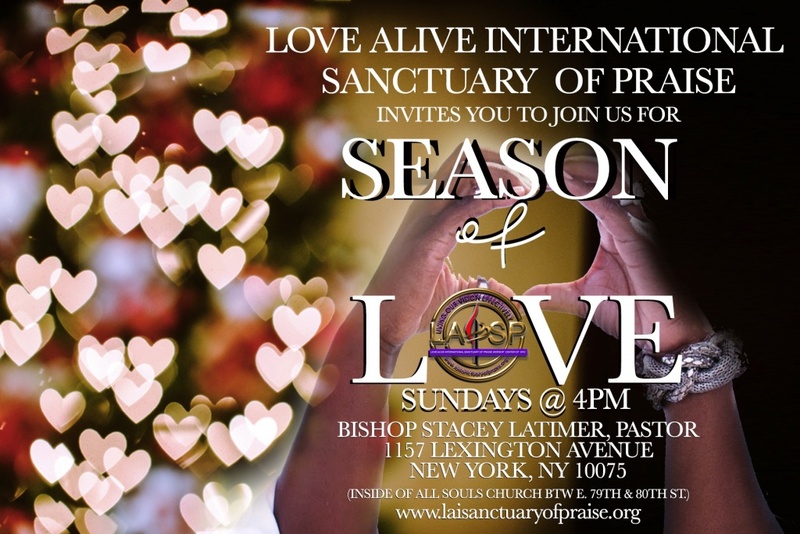 The Love Alive International (LAI) Global Health Ministry is an outreach service of LAI Sanctuary of Praise. We aim to “provide help and healing hands” to our sisters and brothers globally to address health issues effecting communities around the world. LAI Global Health Ministry’s mission is to develop and build community bridges by collaborating with other faith-base and community-base organizations to aid in the ground level work within our local, national and global populations. 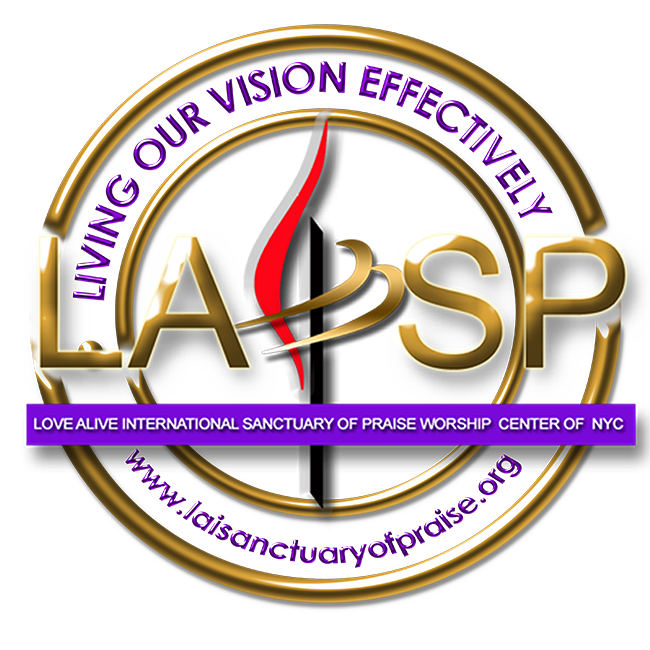 For more information or opportunities of partnership, please email Elder Antoinettea Entienne at aentienne@laispemail.org.